I am back with a new post. You all know my love for Oasap.com. All my amazing budget finds are from this magic online store. 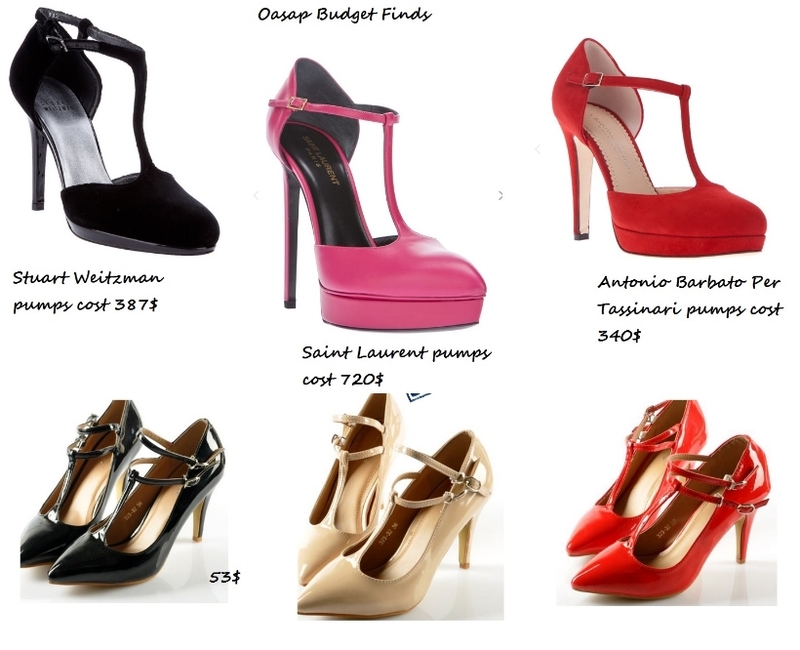 So I decided to dedicate one post exclusively how I go about shopping in Oasap.com and how to track great steal deals. 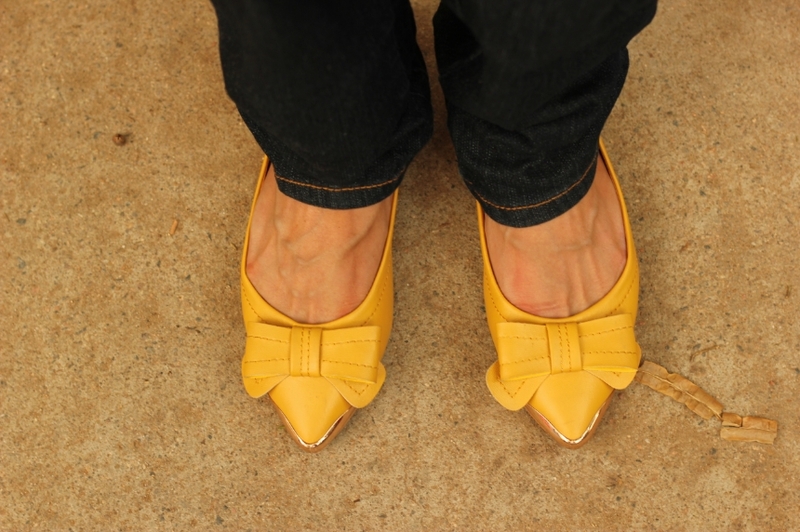 One of Jcrew's most popular flats - Viv flats has been my all time favorite flats. But unfortunately it costs a whooping 228$. But then when I was surfing through Oasap.com. 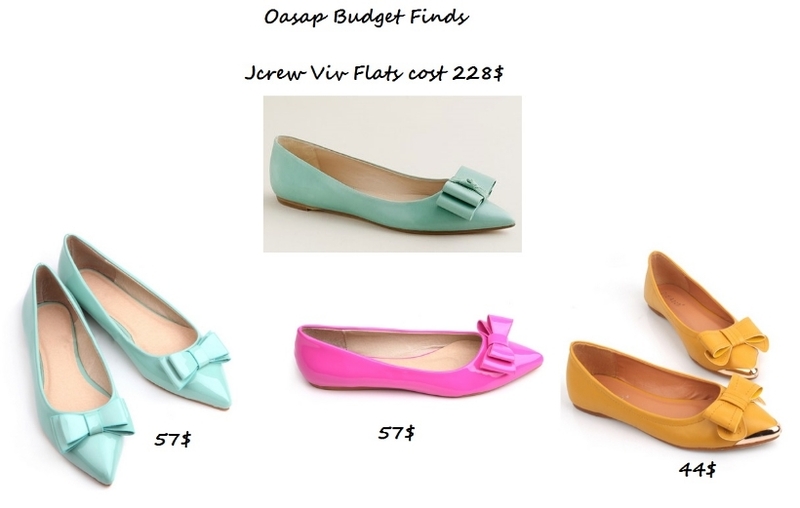 I found similar ones which were inspired by Jcrew Viv flats. The thing I like about Oasap the most is that, the quality is worth every penny spent. These are great alternatives compared to any online website. Another great deal are these goth inspired cross pendant bracelets. I have seen similar ones on Asos.com for 24-35$. 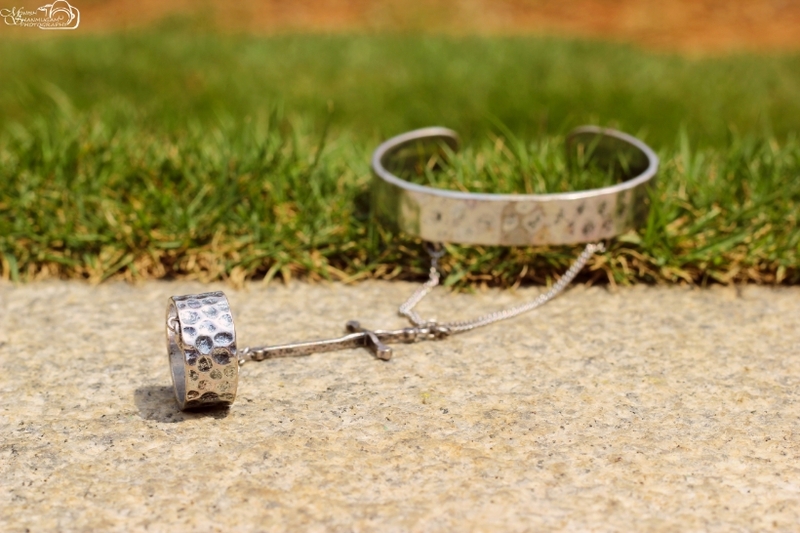 I opted for this one because it is tarnished silver which gives it vintage look and can be restyled with many outfits. 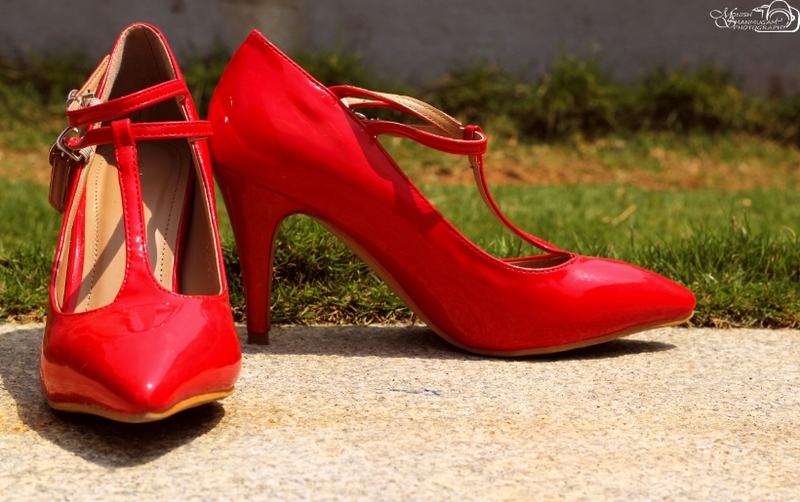 Do I need excuse to buy a new pair of heels? If you follow me on Instagram you will know how crazy I am about these pair. Again compared to Stuart Weitzman, Saint Laurent pumps these have much lesser heels, perfect for everyday wear. 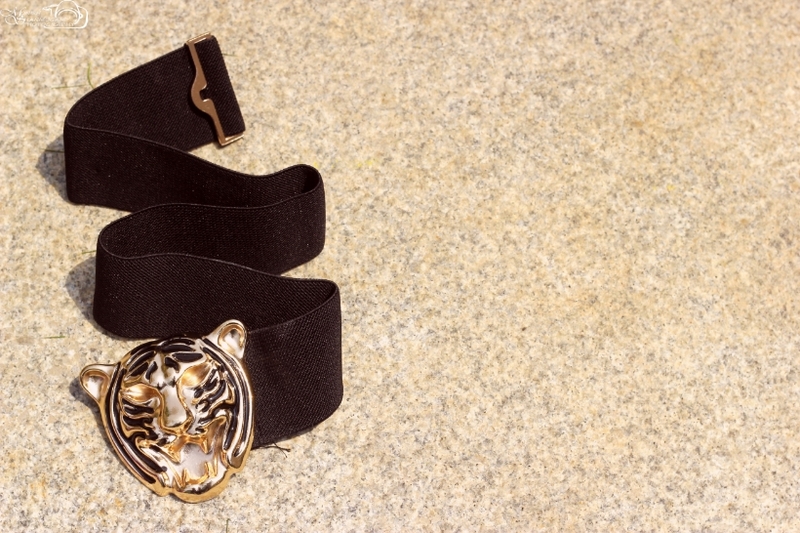 I really don't know why this Lanvin belt is so ridiculously expensive : 1350 pounds! This is one of those things I can't even dream about buying! When I saw this alternate version on Oasap.com. I quickly added it to my cart before it got sold out. Celine bag has captured the imagination of the fashion industry. This bag is everywhere. It costs a whopping 3500$. 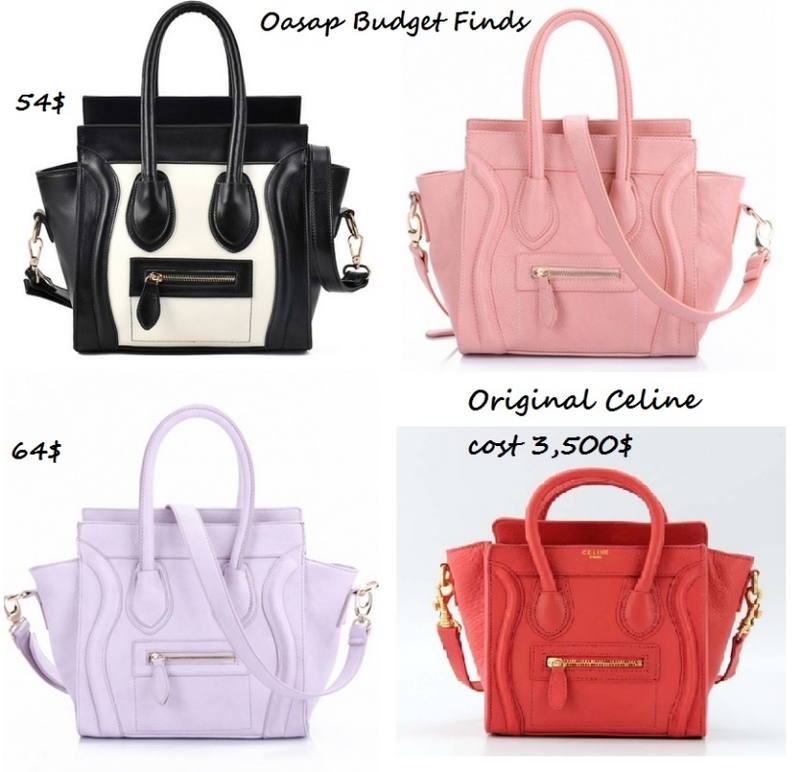 But when I found this alternate version on Oasap.com, I immediately picked the mint shade bag. It is one of those rare pastel shades which goes with most outfits. The quality is really good. Good high quality PU with a leather finish. Hope you liked this post. Do let me know if you like the idea and want me to blog about more steal deals like these in the future. Love those shoes! :) They are so cute and fashionable.. By the way, maybe we could follow each other on Bloglovin and/or GFC, Facebook?